This two-year Foundation Degree programme has been designed to enable a multidisciplinary study of Business and Management at a higher level. You will gain a theoretical and practical understanding of Business and Management in a variety of industry contexts. The modules on this course will provide you with the skills and experience necessary for successful employment through a combination of theoretical study and practical tasks. Your academic and course tutor will work with you throughout the duration of your programme, supporting your development and tracking your academic progress to ensure that you achieve your best. 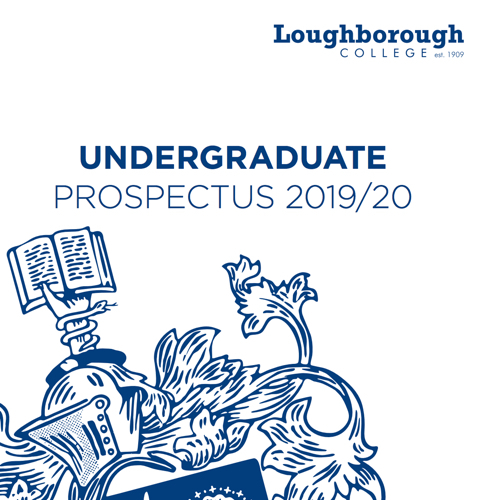 Following completion of this course, many students have progressed to the final-year BA (Hons) Top-Up Degree in Leadership and Management at Loughborough College. Some students have also gone directly into employment in a variety of service sector industries.